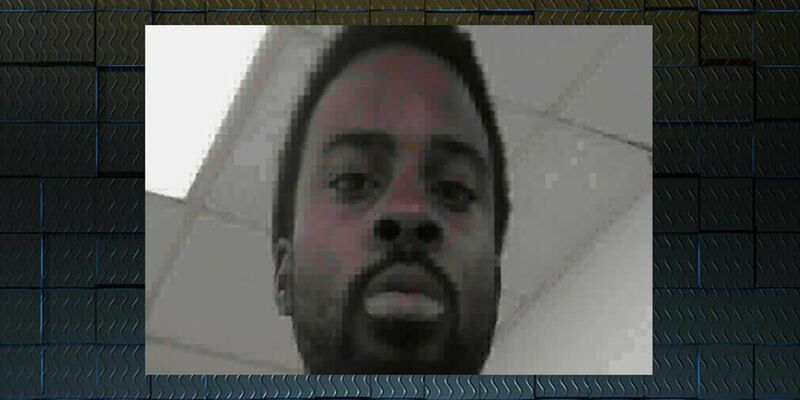 HOMERVILLE, GA (WALB) - Damian Terrell Lovelady, 27, pled guilty April 12 to aggravated assault, possession of narcotics with intent to distribute, possession of marijuana with intent to distribute and violating Georgia’s gang statute. Chief Superior Court Judge Howard McClain sentenced Lovelady to 30 years, with the first eight years to be served in the Georgia state prison system. When he gets out, Lovelady will be banished from Clinch, Atkinson, Berrien, Cook and Lanier counties for the entire term of his sentence, and will also be subject to search by law enforcement at any time, subject to curfew, and will be barred from being around other gang members, according to the Alapaha Judicial Circuit.